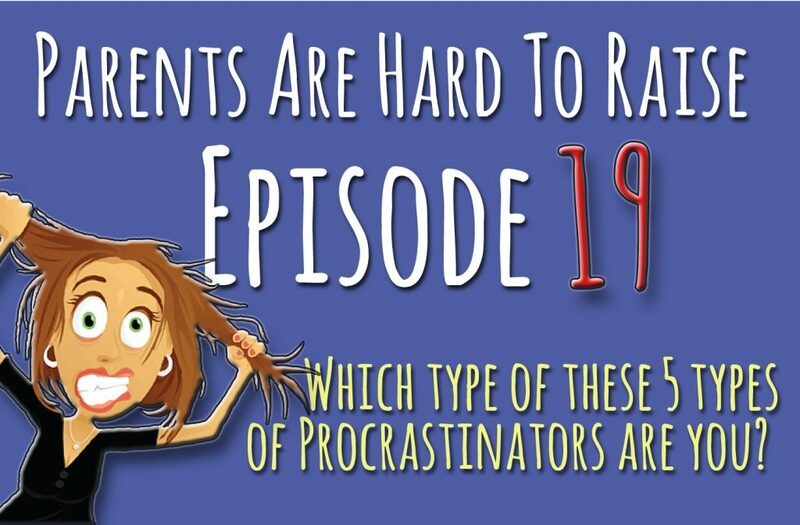 This week on Parents Are Hard To Raise… Which of These 5 Types of Procrastinators Are You? We’re all guilty of it… putting off the difficult things in favor of that are easier and more pleasant. But that only makes problems grow. 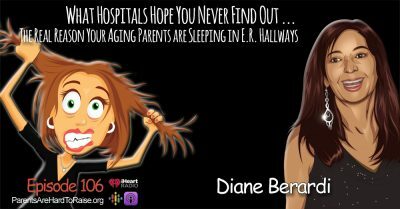 Diane shares some unusual ways tips to avoid avoiding.